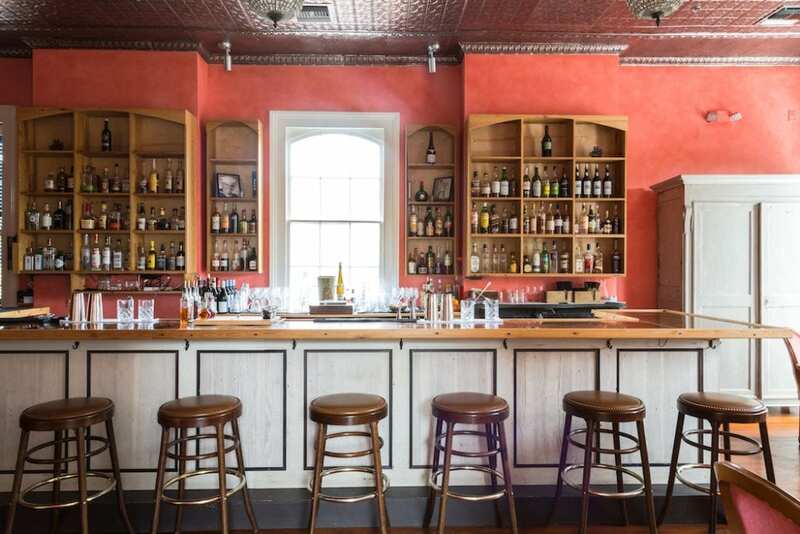 New Orleans is a town steeped in ghost stories, with centuries of slavery, prostitution, piracy and murder coloring the pasts of many of the city’s historic homes, bars and hotels. 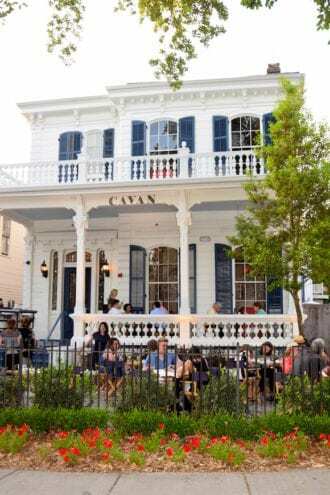 And when the owners of Sylvain—whose own 18th-century French Quarter building has its share of mysterious happenings—began to renovate the historic Cockerton House to open sister restaurant Cavan, strange things began happening immediately. Cavan occupies the historic Cockerton House, built in 1881. Photo by Juliana Argentino. Penelope Bass is the Senior Editor at Imbibe in Portland, OR, where you can find her drinking Gin and Tonics in the summer, big, strong beers in the winter, and way too much coffee all year.